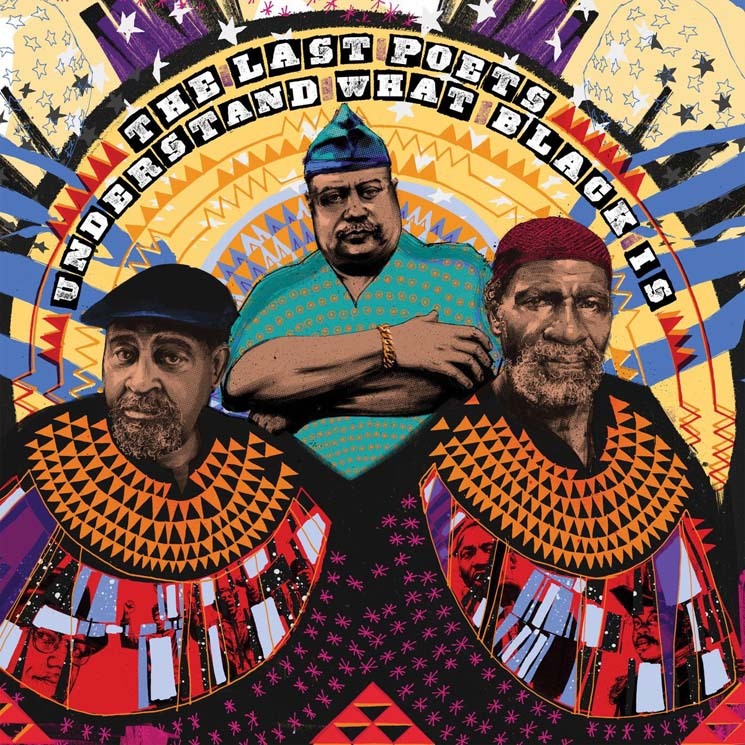 The world has changed in many ways since the Last Poets formed in the 1960s, but the battle for equality has yet to be won. Understand What Black Is is a timely contribution then — a scathing observation of the current state of America that proves there is no rest for a revolutionary. The album, the first effort from the Poets in 20 years, is just as blunt and angry as their past work. But it is tempered with a patient wisdom that can only come with time, experience, and the gift of hindsight. Over earthy, reggae-inspired beats, the Poets tackle the same issues they've addressed in their poetry for decades: racism, violence, inequality, oppression. But they deliver their message with a conviction that betrays any world-weariness.